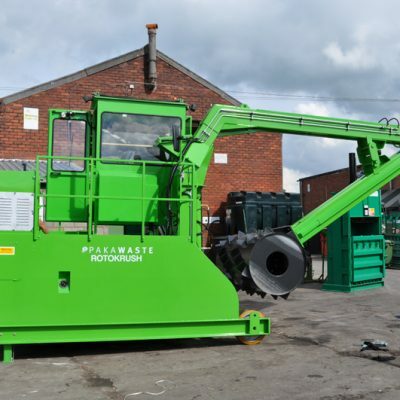 This comprehensive range includes machines such as drum krushers, automatic compaction machines, a revolutionary baler that combines baling and draining in one step and much more. 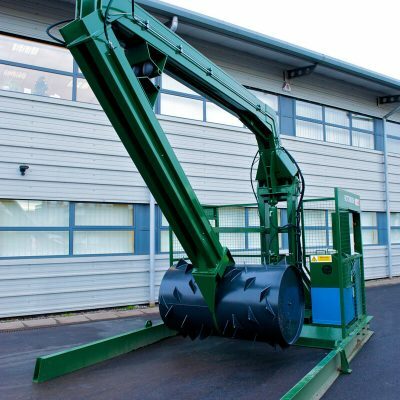 Our Specialist Waste Compactors provide reliable & efficient handling of waste materials such as wood, glass fibre, packing cases and much more. 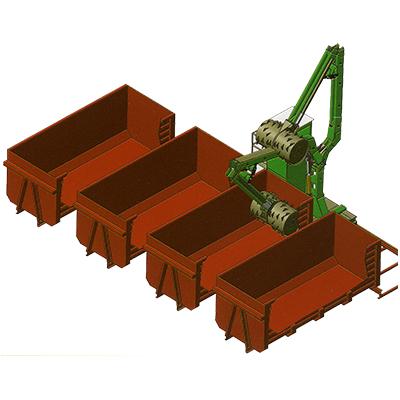 The Rotokrush Compactors have been expertly engineered to load up to 50 cubic yard containers. If you’re looking to find more information about our products, please contact our team today.